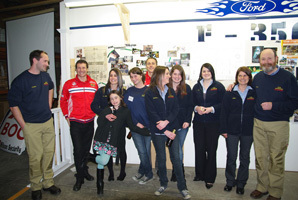 Since 1987 Ryan Woodworks' motto has been "Faithful Attention to Quality & Detail". It applied back then and still applies nearly 30 years later. If you want a quality job done right, visit Ryan Woodworks. 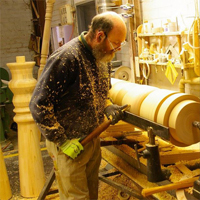 We are specialists in CUSTOM woodturning and CUSTOM wood machining. We manufacture a wide range of timber products including,Verandah Posts, Newel Posts, Fretwork, Curved Fretwork, Balustrading, Wall Brackets, Fence Capitols, Door and Window Awnings, Gable Finials, Gable Units, Bullnose Rafters, Concave/Convex Rafters, Barge and Fascia Trim, Eave Brackets and Verandah Brackets. With our wide range of internal and external products on offer designed to suit your varying needs, along with the skills and ability to manufacture and custom match timber components to specifically suit your requirements, Ryan Woodworks are your one stop shop for all your timber needs. Established in the back yard of Paul and Jenny Ryan's home in Victoria, the business has continued to grow into a very successful family owned and operated business, building a name for themselves within the industry as suppliers of quality products at competitive prices. Our clients in general are designers, architects, builders, joiners and private individuals who are looking for classic designs in high quality timber. The evolution of Ryan Woodworks continues as we meet market requirements and changing needs for specialised timber components. 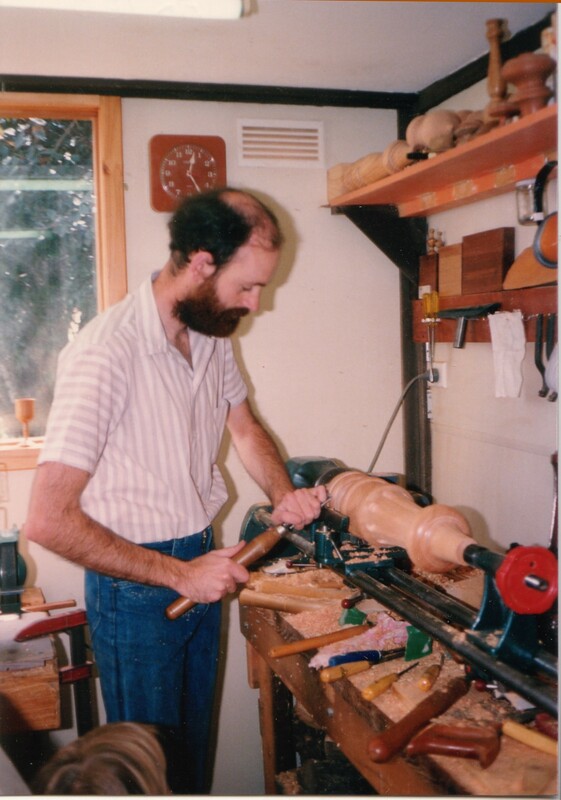 Ryan Woodworks are proudly Australian Owned and Made.